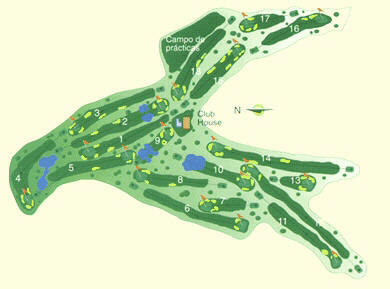 Features: Holes: 18Course designer: Justo Quesada,1989Type of grass: Fairway: Bermuda Green: agrostis stolonifera penncrossPrices & Opening Hours: Schedule: 08.00 – evening. 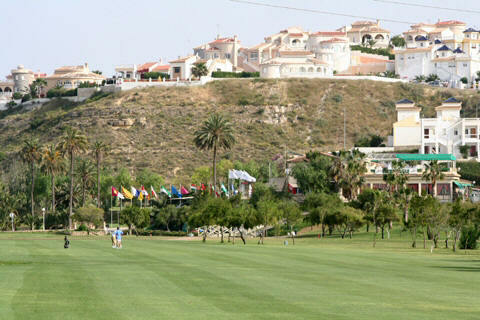 Marquesa Golf ClubMarquesa Golf Club is situated 58 kilometres from Alicante on the N-332. It is located in a flat valley between mountains, and the layout of the round alternates between long holes and short ones. It is not excessively difficult and so players of all levels will enjoy it. The better players might find it a bit too easy, but the majority will find it very pleasant and will enjoy the excellent walk in a magnificent part of the country. The varied and pleasant round is lined with pines and palm trees. A wonderful location offering a very pleasant temperature both in summer and in winter. 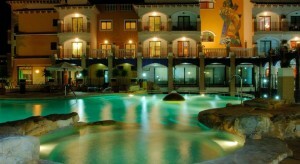 Situated 6 km from the costal resort of Guardamar. This deluxe villa (150m) is set in its own grounds (550m) and is on one level. One of the bedrooms has airconditioning. Covered patio (48 m) with two seating areas. The large garden (approx. 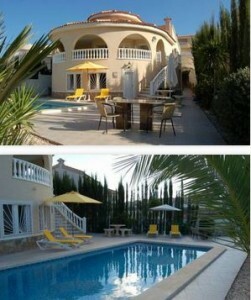 250 m) with swimming pool is situated 13 seps below the house. Garden funiture including sun loungers and barbeque. 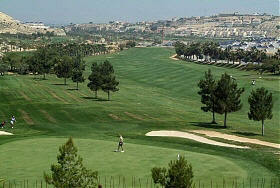 La Marquesa Golf Club at Quesada on The Costa Blanca Golf Club. Spain-info for Alenda Golf Club, spain-info for Alicante Course , Costa Blanca spain-info, spain-info for CLUB DE GOLF BONALBA Mutxamel, spain-info in spain, spain-info Real Club de Golf Campoamor , spain-info for Denia La Sella Golf Resort & Spa, spain-info for Don Cayo Golf Club Altea on The Costa blanca, Spain, spain-info El Plantio Golf Club. Villamartin ,spain-info for large villas for golfing party groups, spain-info for Ifach Golf Club Benissa Spain. 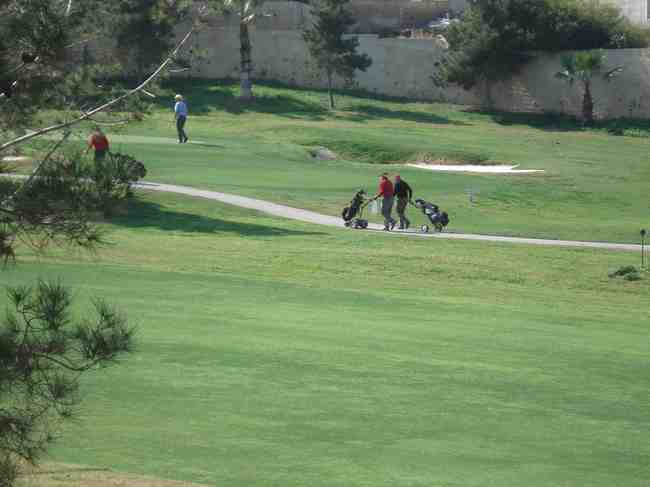 La Marquesa Golf Club at Quesada on The Costa Blanca.